The new standard helm kits feature polished stainless steel construction. 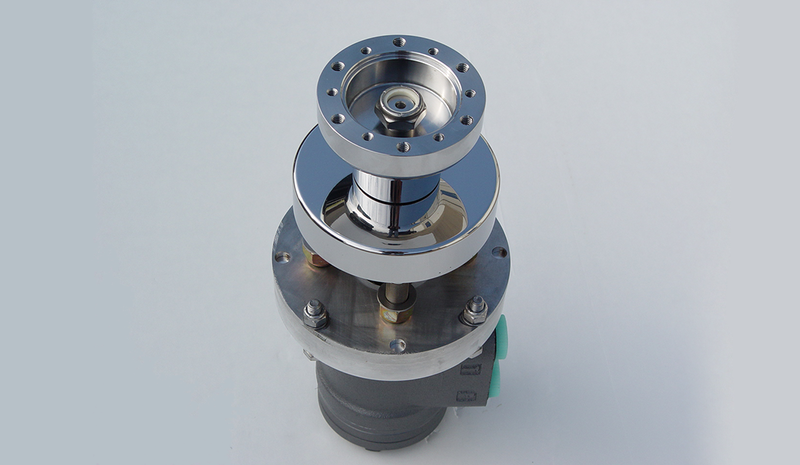 Steering wheel Hub, shaft, tilt ball post and mounting cap screws all stainless steel. These kits come complete with steering column, dash spacer, bolts, and steering wheel screws. Hubs are predrilled and tapped for the new Zeiger stainless steel wheel as well as Isotta, Dino, & Momo steering wheels. Hubs designed to accommodate hub spacers and adapters. 1" stainless steel spacer kits available.